When people think of beer, chances are that craft beer isn’t the first thing that pops into their heads. And we really, can we blame them? Most micro-breweries are called “micro”-breweries for a reason. They like to remain small and cater to people who value them. Most “commercial” breweries, on the other hand, mass produce beers on a daily basis. Those beers then end up on the shelves of your local liquor store. You know the ones. 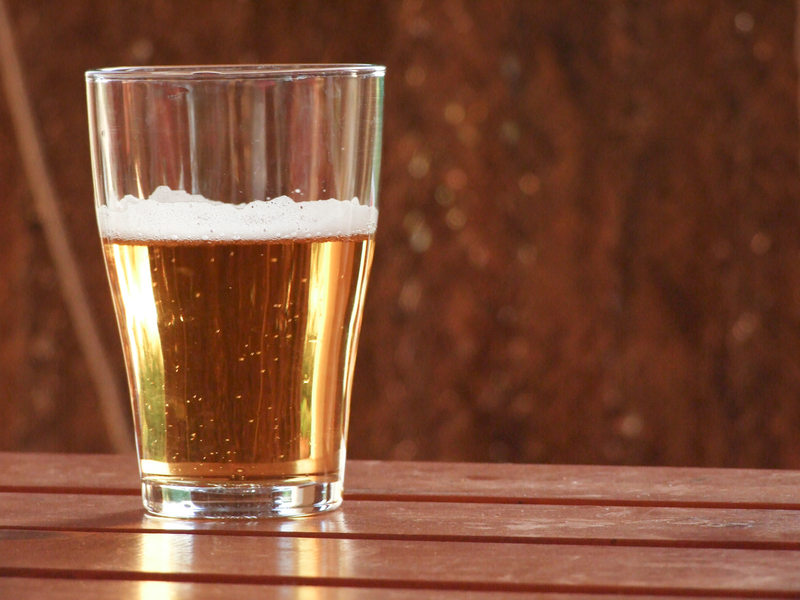 So what exactly is the difference between craft beer and “commercial” beer? Well as it turns out, it’s like night and day! Not only do craft breweries generally use fresh and local ingredients — they also brew beers by hand. The results are unlike anything you’ve ever had before. Of course though, every craft beer differs. This is because recipes can vary wildly from micro-brewery to micro-brewery. But for many craft beer enthusiasts, it’s not a problem. In fact, they love it because it means they get to explore and taste hundreds of different brews! If that sounds like fun, then we welcome you into the great big world of craft beer. The perfect stepping stone into our world? 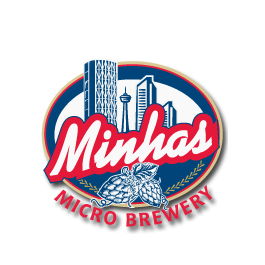 The Minhas Micro Brewery. For a taste of some of the best craft beer that Calgary has to offer, come join us on our famous Calgary micro-brew tour. Until then happy and safe drinking from the Minhas Micro Brewery!